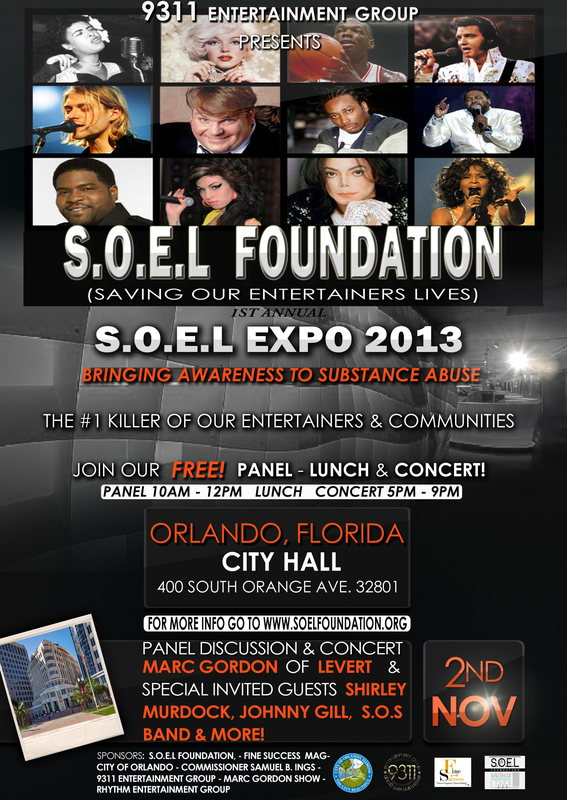 Nov.2 2013 SOEL Foundation along with special guest will be in the city of Orlando Fl. 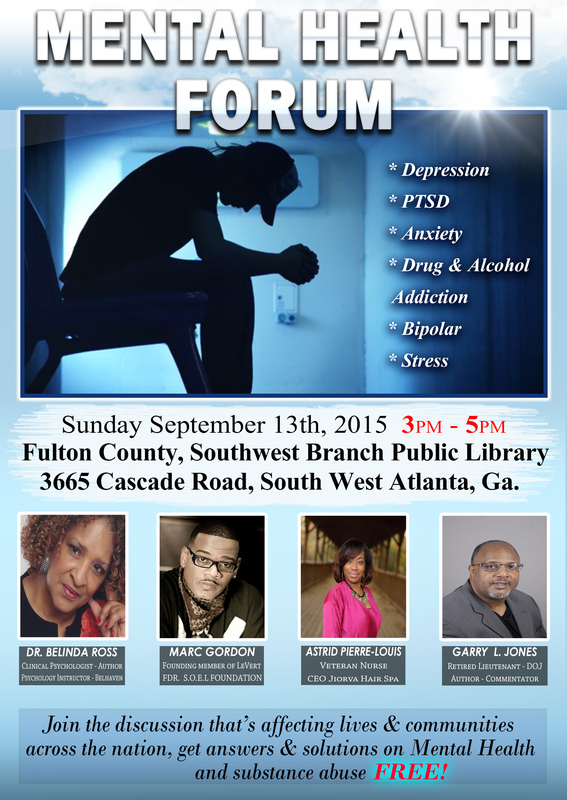 for a Brunch, Panel discussion & concert benifit bringing awareness to substance abuse the #1 killer in the US. today, Killing our entertainers & communities at a rapid rate.